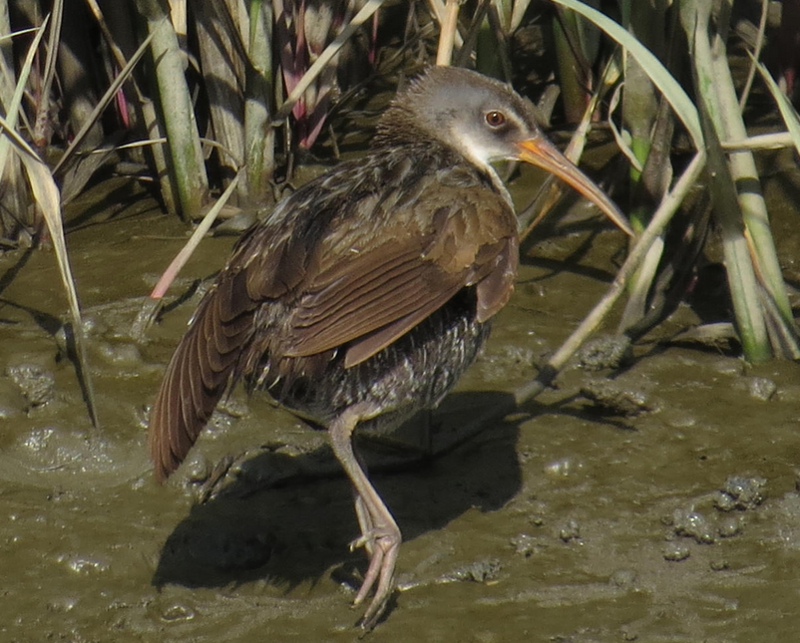 Marsh birds do not vocalize often and typically inhabit dense, wetland habitat that is difficult for people to access. Yet researchers concerned with conserving these unique species have dedicated much effort to learning about these secretive birds. She will discuss the life history of marsh birds and the conservation challenges they face. Kurimo-Beechuk earned a degree in veterinary technology and has worked as a registered technician since 2004 in various private practices and at UGA's veterinary teaching hospital. It was at UGA that she discovered her passion for birds, so she returned to school to obtain a Bachelor's degree in Forest Resources with a Wildlife Sciences emphasis. She later completed a Master’s degree in Wildlife Ecology and Management, where she focused her research on Clapper Rails in northeastern Florida.